Günther Oettinger, Germany’s EU Commissioner, has apologised to members of the European Parliament for calling the Chinese “slitty-eyed” and for mocking gay marriage and women during a speech in Hamburg. 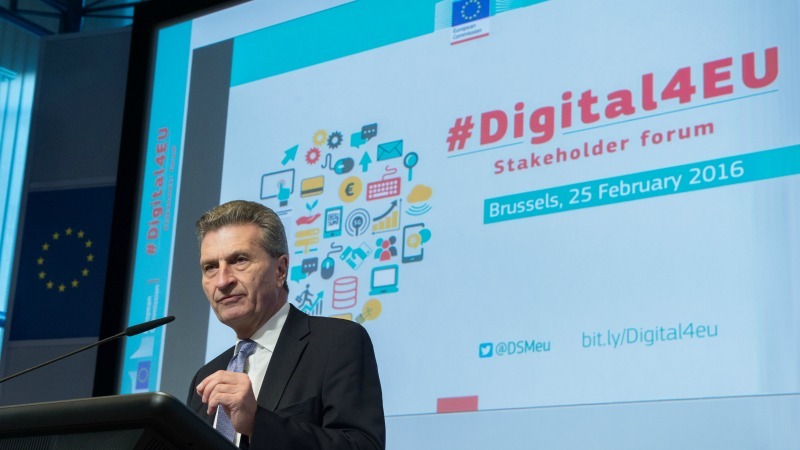 Oettinger’s second apology for the gaffe-strewn address was made ahead of a 9 January Parliament hearing about the Digital Commissioner’s suitability to take up the budget and human resources portfolio. 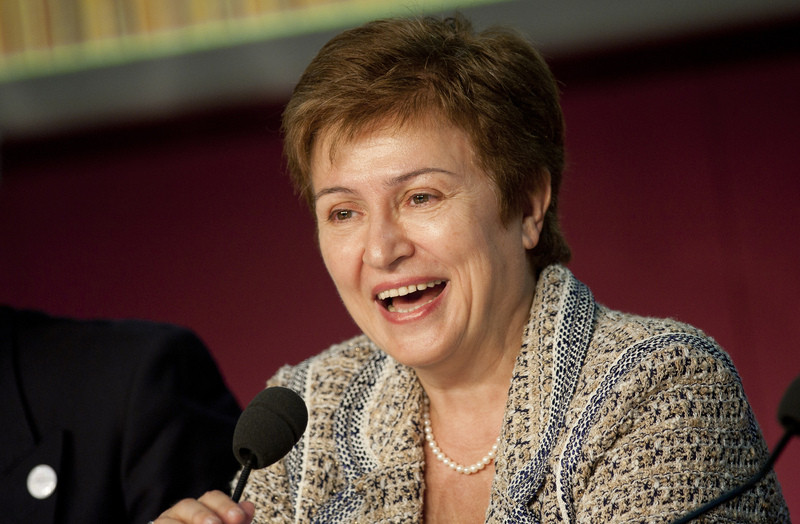 That post was vacated this month by Kristalina Georgieva, who has joined the World Bank. In the wake of the speech controversy, it has been unclear if Oettinger will inherit Georgieva’s title of Commission vice-president, which would bring a €2,000 a month pay rise. “I very much regret that the words used in my speech may have hurt people. This was not my intention,” Oettinger wrote in comments published yesterday (5 January). 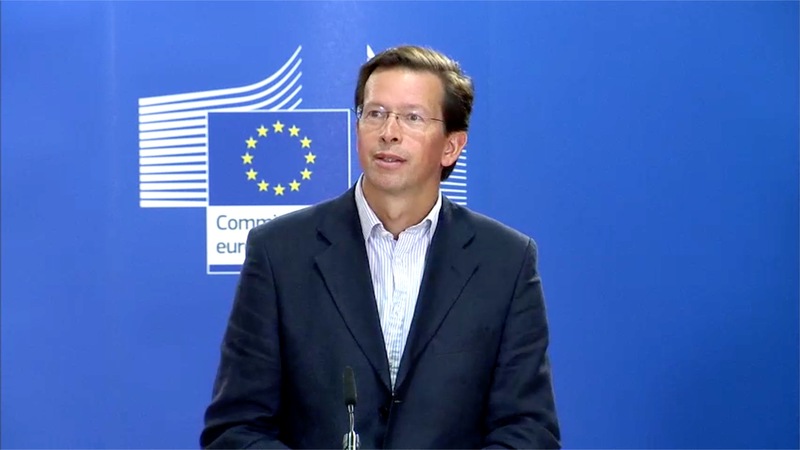 “Respecting people that are different and learning how diversity can enrich our perspectives is an experience that I have made constantly in my political career and especially in the European institutions,” he said in answer to questions from the Parliament’s Budget, Budgetary Control and Legal Affairs committees. 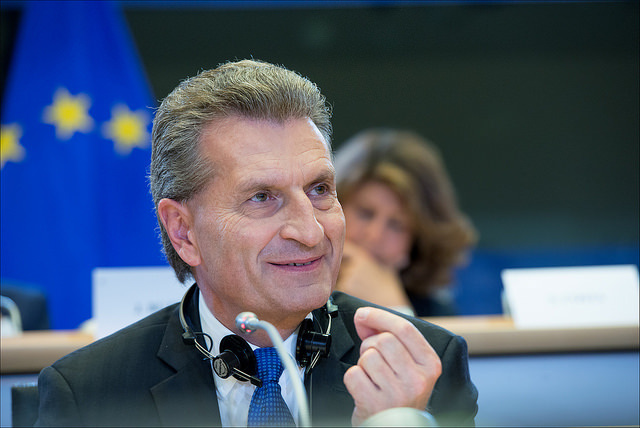 But Oettinger also revealed he has not written an official letter of apology to the Chinese Mission to the EU, despite his comments having been criticised by China’s foreign ministry. 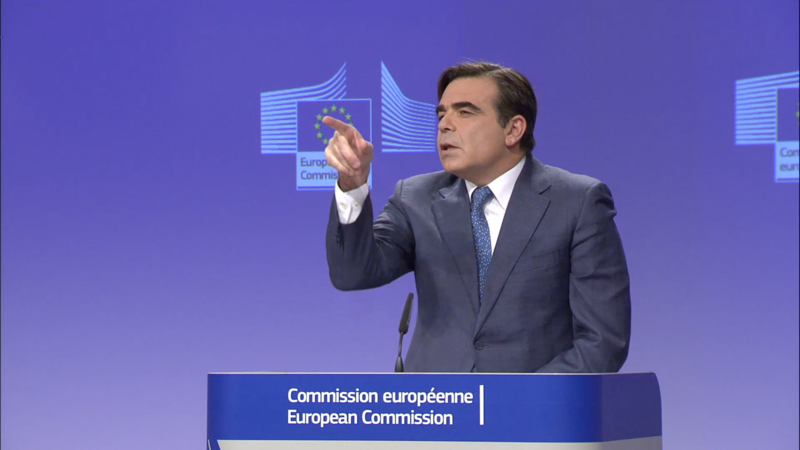 euractiv.com exclusively revealed in November that the 9 January meeting will be an exchange of views and not the hearing that is usual before a Commissioner gets a post. That will spare Oettinger’s appointment being subject to approval by plenary vote in the Parliament. EXCLUSIVE / The European Parliament’s Conference of the Presidents decided on Wednesday (23 November) that Günther Oettinger will not face a plenary vote before taking on his new portfolio. EURACTIV France reports. Yesterday, ten NGOs, including Transparency International, wrote to MEPs urging them to oppose Oettinger’s appointment. They cited his “racist, sexist and homophobic remarks”, and his patchy record on lobbying transparency. A group of NGOs has called on the European Parliament to oppose the proposal by Commission President Jean-Claude Juncker to put Günther Oettinger in charge of supervising human resources for the EU executive. On 26 October in Hamburg, Oettinger used the term “Schlitzaugen” – slitty eyes – in reference to the Chinese. The former Energy Commissioner later characterised the remarks as “sloppy” rather than racist. He said, “Last week Chinese ministers visited us […] nine men, one party, and no democracy. To nervous laughs, Oettinger ploughed on, unaware that the speech was being filmed. 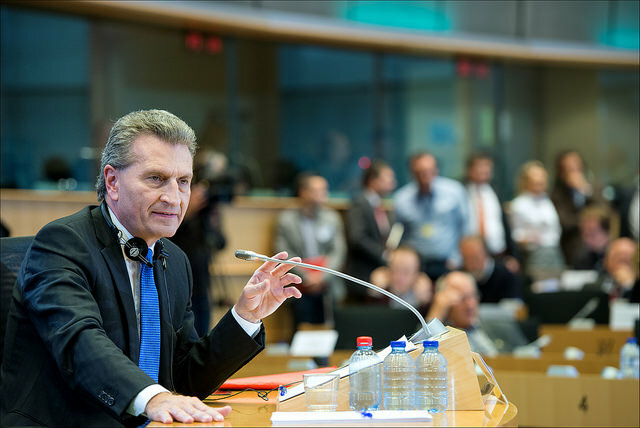 Oettinger’s anti-Chinese rhetoric drew a sharp rebuke from the country’s foreign ministry which said the remarks revealed “a baffling sense of superiority entrenched in some Western politicians”. The centre-right politician, who described the Chinese as “chisellers”, told MEPs, that “negotiations with China have certainly not been affected by any of my declarations. But when asked if he had sent an official letter of apology to the Chinese Mission to the EU, Oettinger revealed he had not. 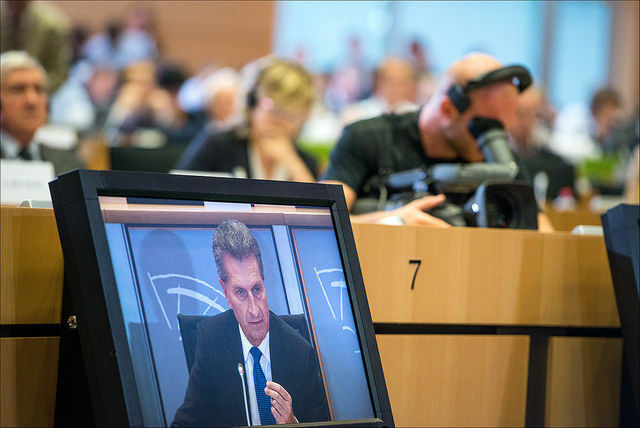 “Racist or hate speech including homophobic and transphobic hate must be firmly condemned and combatted,” Oettinger later said in his written answers to MEPs. 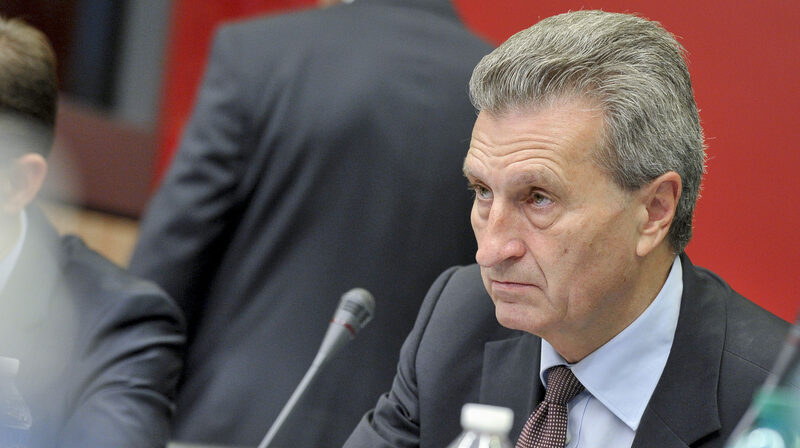 Oettinger has faced no penalty beyond the possible loss of his promotion to vice-president. The footage of the speech caused headlines across Europe but it still took Oettinger a week to apologise for the first time. Just 24 hours before his mea culpa, he had exclusively told EURACTIV “there is no scandal” and refused to apologise. 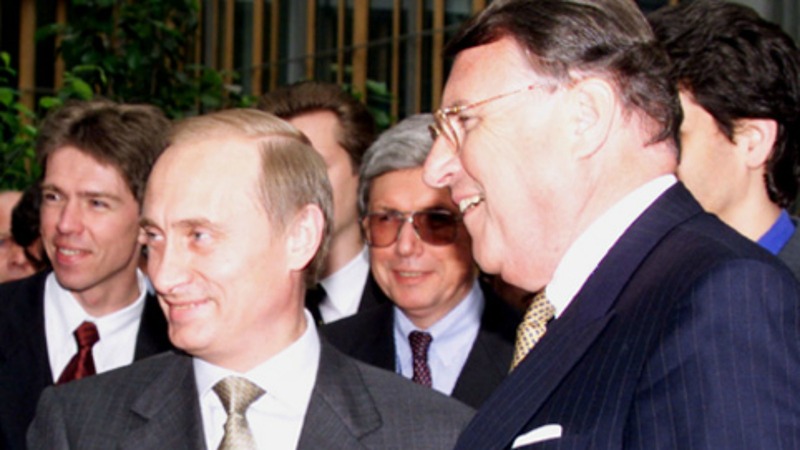 Soon afterwards he was ordered to say sorry by Commission President Jean-Claude Juncker. Germany’s Commissioner Günther Oettinger today (3 November) finally apologised, a week after calling the Chinese “slitty eyes”, and mocking women and gay marriage, in a secretly-filmed after dinner speech. Weeks later, it emerged that Oettinger had used a Kremlin lobbyist’s private jet to arrive on time for a meeting with Hungarian Prime Minister Viktor Orbán. In the response to the written questions from MEPs, Oettinger said that the controversial jet ride did not qualify as a gift under EU rules and that the lobbyist in question never requested a meeting with him. Oettinger has met 270 business representatives out of the 336 lobby meetings he has held since December 2014. According to MEPs, this is more meetings than any other Commissioner. “NGOs have not requested meetings comparable to the meetings requested by associations and businesses,” he replied in his written answers. Germany’s European Commissioner Günther Oettinger yesterday (16 November) defended his decision to fly in a Kremlin lobbyist’s private jet, days after being caught in a row over derogatory comments about Chinese people. Digital Commissioner Günther Oettinger has mocked the Chinese, gay marriage, and former German Chancellor Gerhard Schröder’s divorce in a shock speech. The European Commission today (3 November) faced a grilling from journalists after Germany’s Commissioner Günther Oettinger apologised for mocking women and gay marriage, and calling the Chinese "slitty eyes". 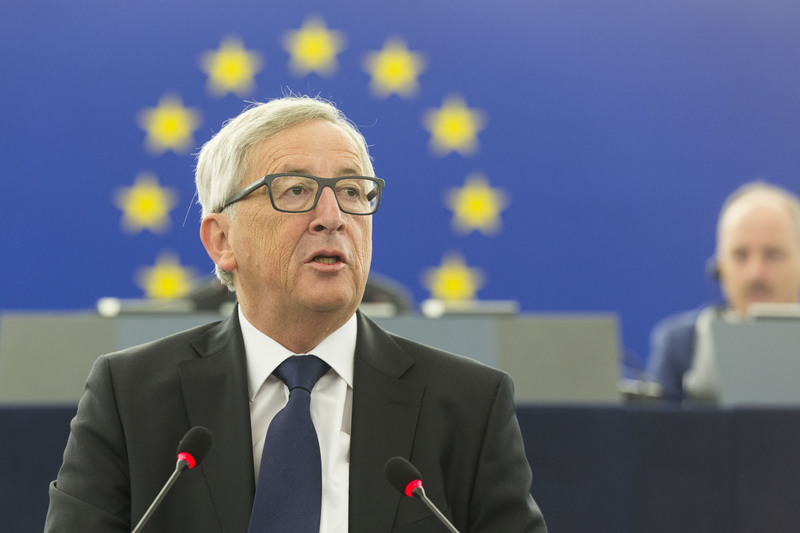 European Commission President Jean-Claude Juncker stepped in over the weekend to quash the controversy surrounding homophobic comments by Germany’s Commissioner in Brussels and moves by former members of the executive who recently joined business lobby groups. 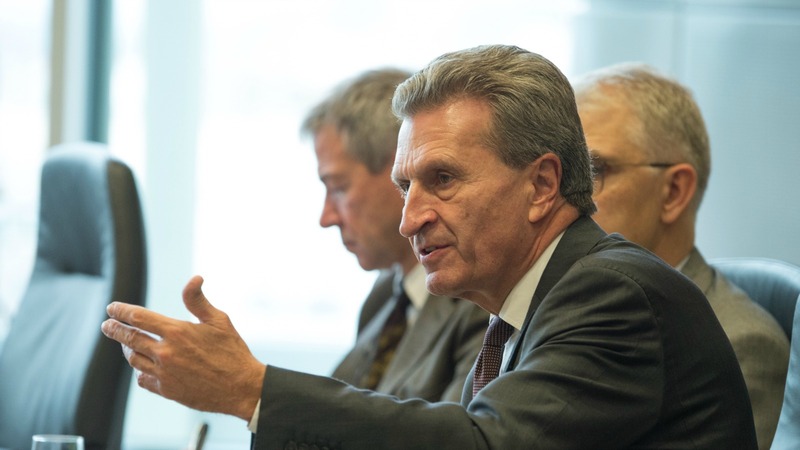 9 January: Oettinger's exchange of views with MEPs.